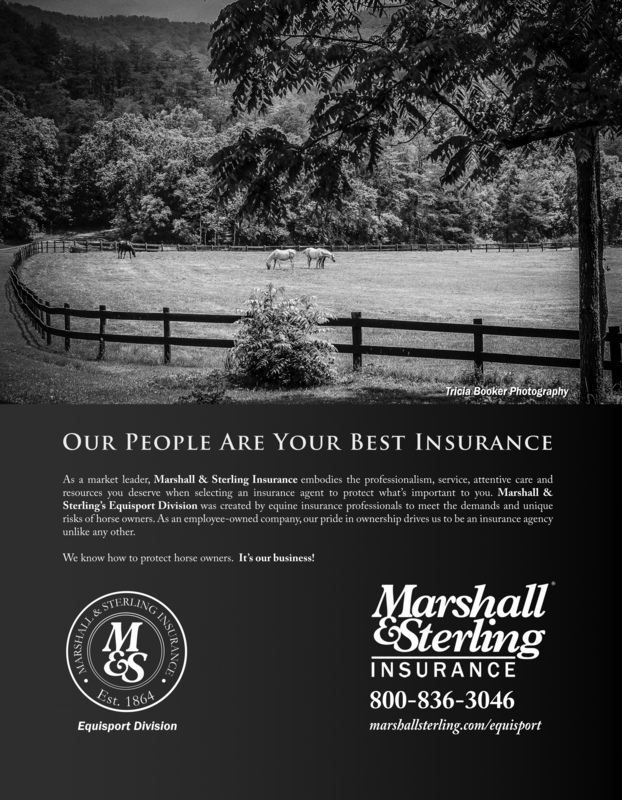 The Marshall & Sterling Insurance League is a grassroots organization dedicated to providing competition for up-and-coming Children and Adult Hunter, Jumper and Equitation riders. The M&S League has grown, since its inception in 1991, from 10 member shows with 100 riders to over 1,300 horse shows with more than 1,500 competitors today. The league provides an opportunity for riders to compete throughout the year and qualify for the prestigious Marshall & Sterling Insurance League National Finals at HITS-on-the-Hudson in Saugerties, New York. featuring the M&S Team Challenge Finals Specs.